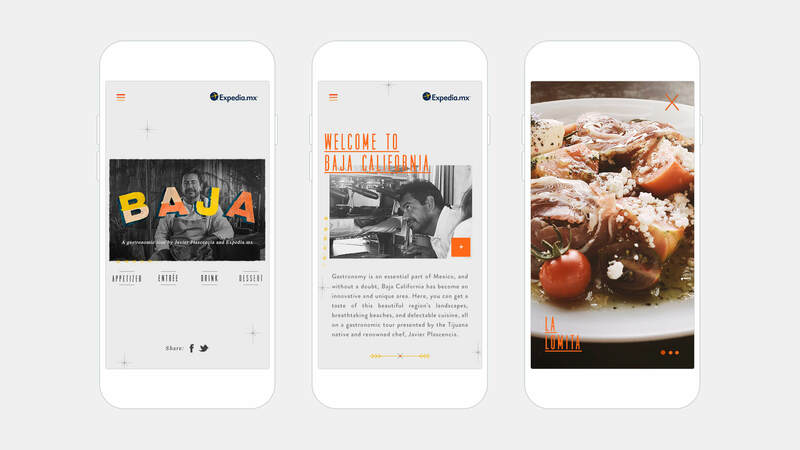 Expedia.mx and Chef Javier Plascencia partner on Baja Menu campaign. 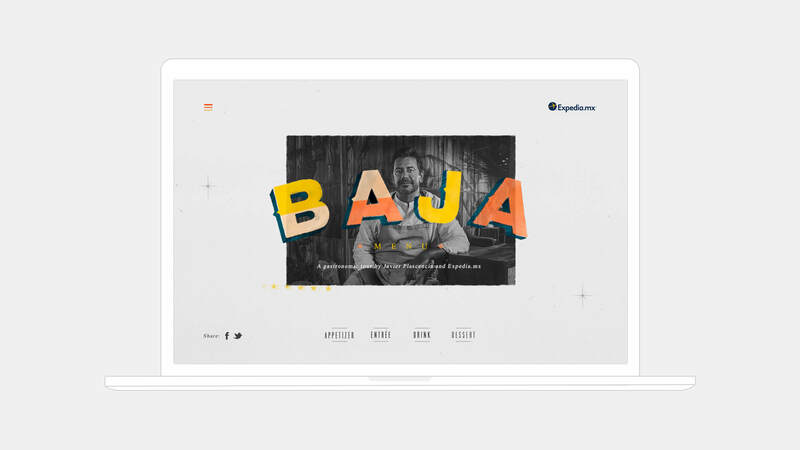 Expedia.mx sought to reach the Mexican market in a new way that would connect travelers more deeply with their reasons to travel. 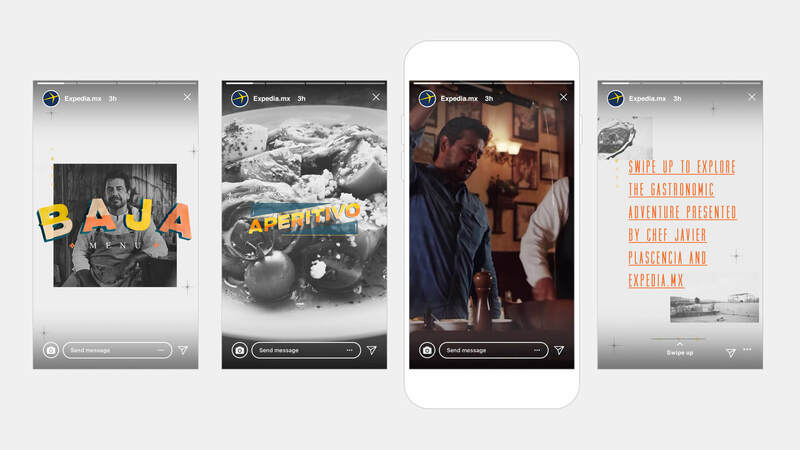 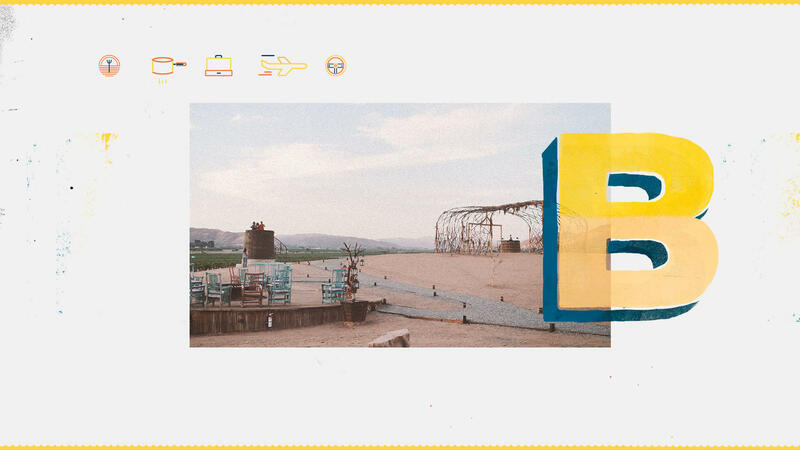 To attract local and national attention, we knew we needed to create content that would go beyond the typical travel marketing mix by giving travelers an immersive experience on Expedia.mx. 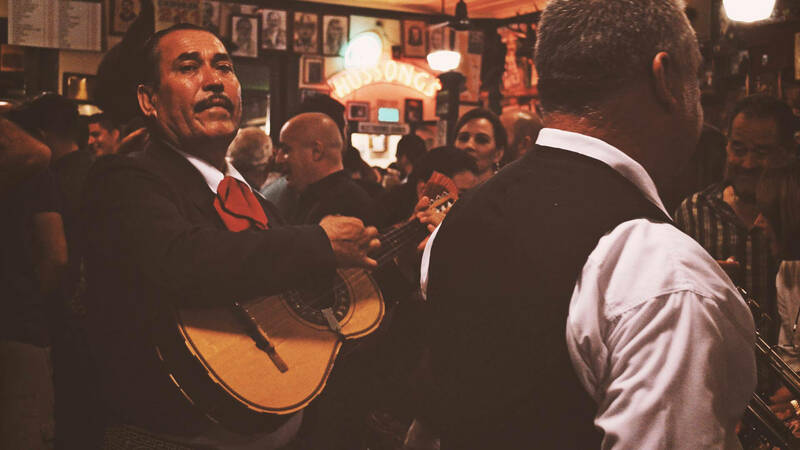 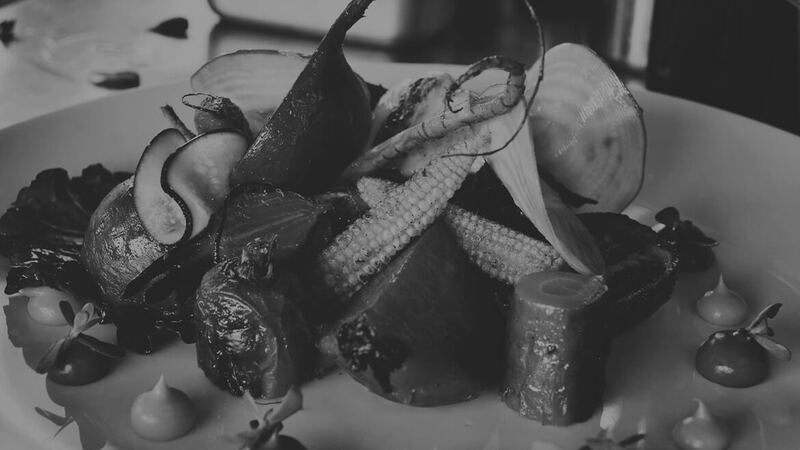 We analyzed the motivations for traveling to and within Mexico, and it was clear that gastronomy is deeply rooted in the culture and has a natural tie to travel. 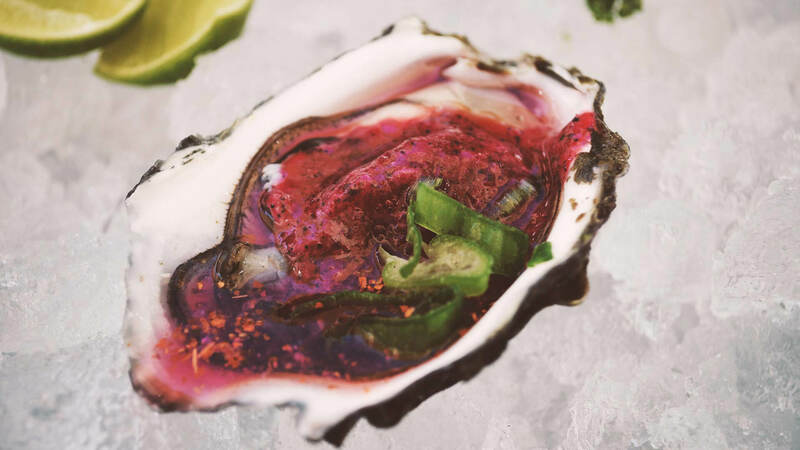 Baja is one of the more prominent up-and-coming food destinations in Mexico, so it was a match made in foodie heaven. 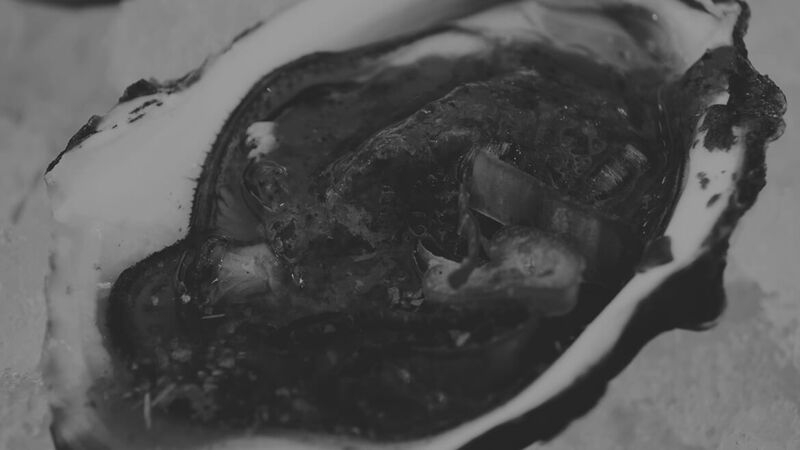 We sought to create alliances with regional experts to provide knowledge of the local cuisine and top places to visit. 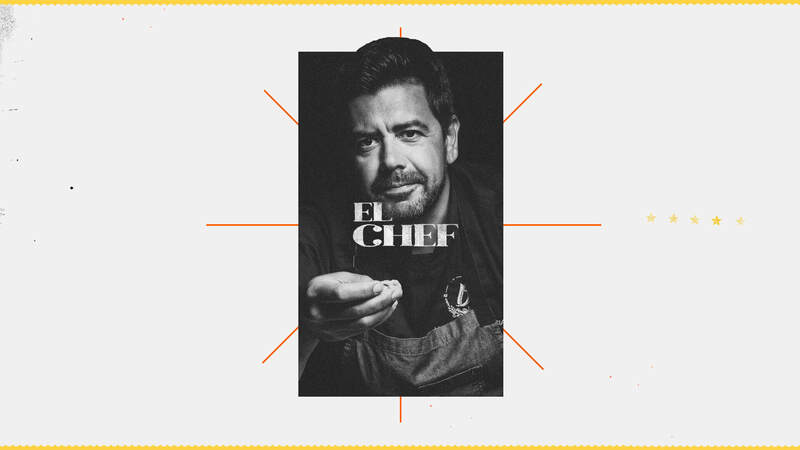 Most notable was our relationship with the world-renowned chef Javier Plascencia. 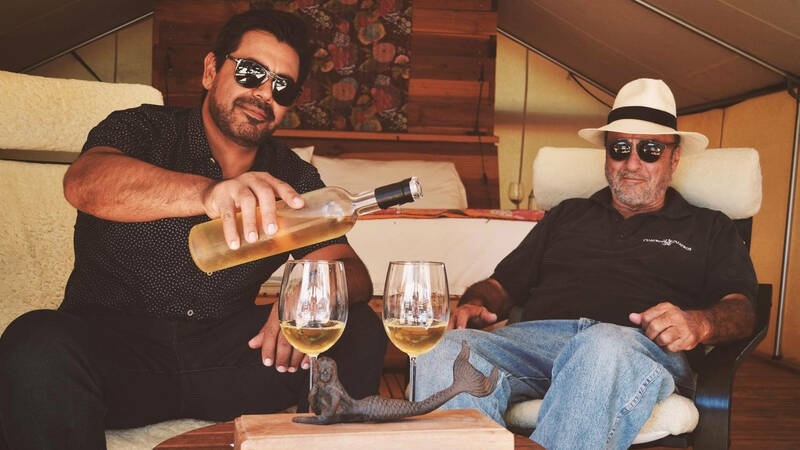 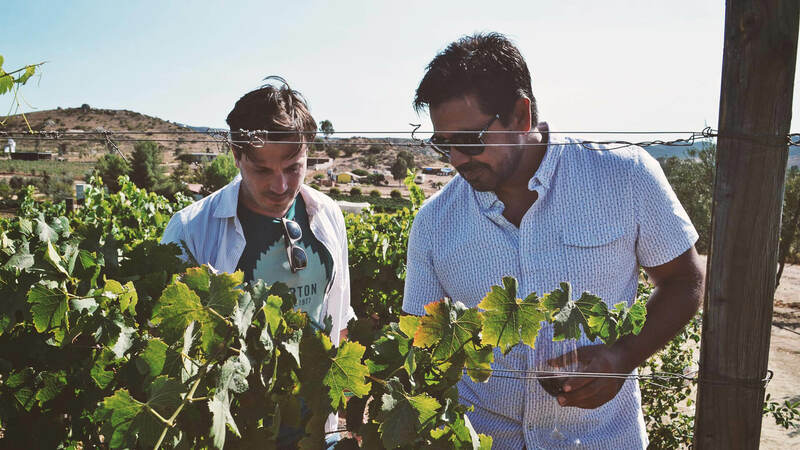 Alongside Chef Plascencia, we toured Baja and captured content about the best places to eat and drink in Tijuana, Ensenada, and Valle de Guadalupe. 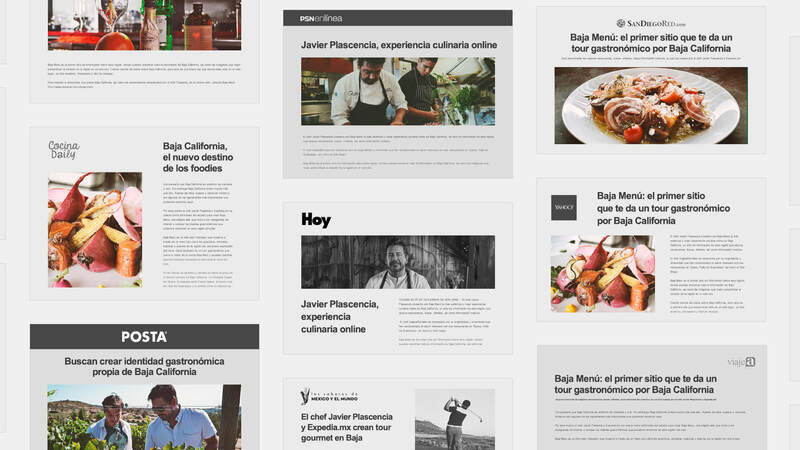 From this, we created the Baja Menu travel guide, an interactive experience that puts travelers in touch with the flavors of the region. 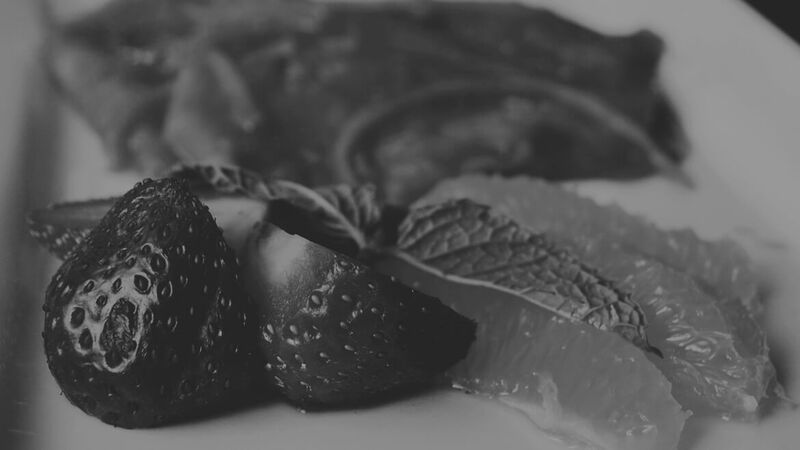 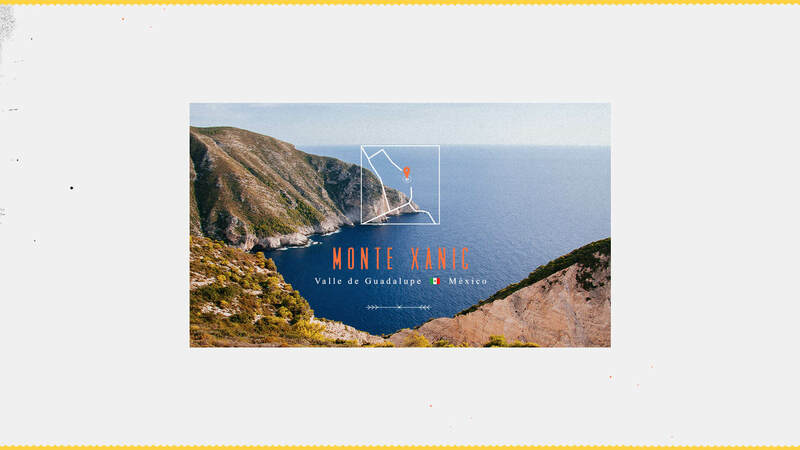 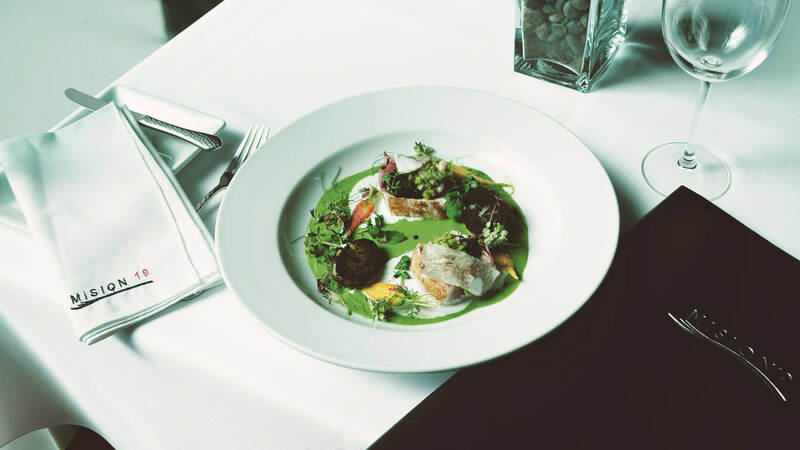 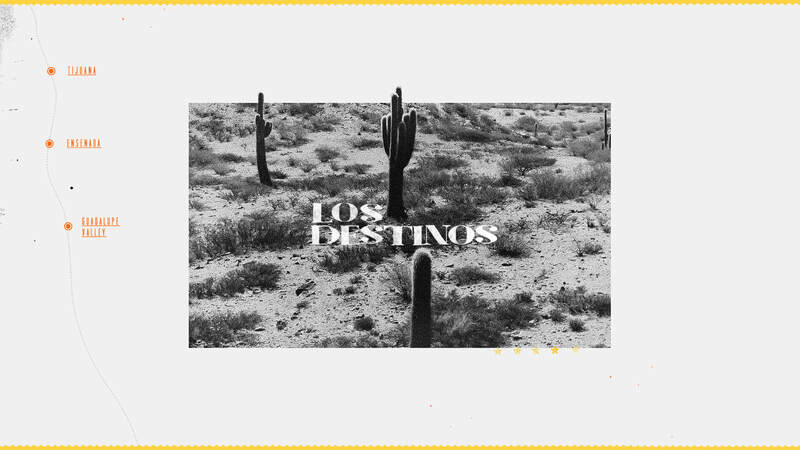 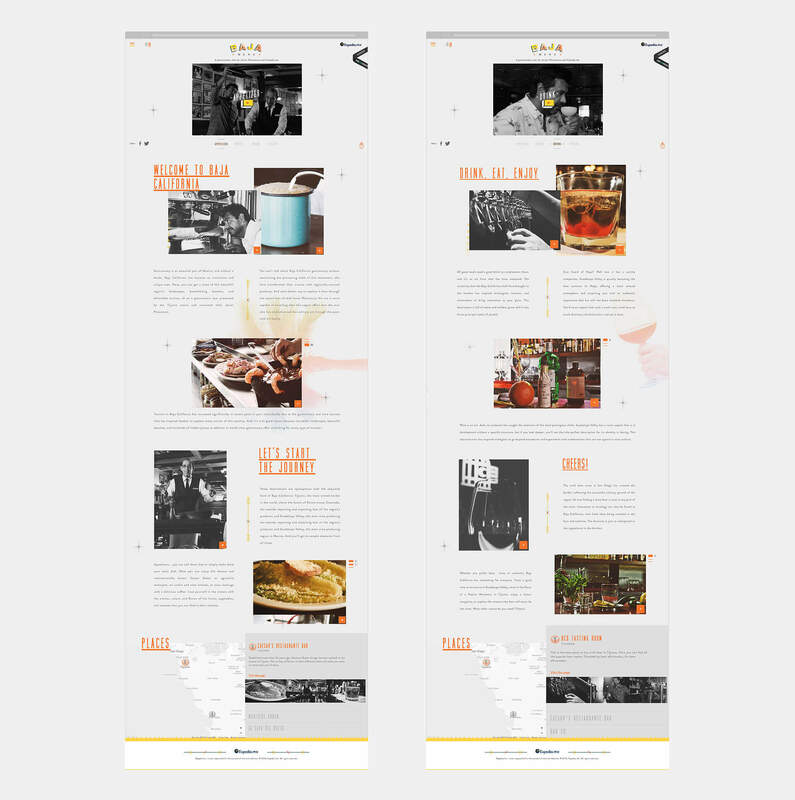 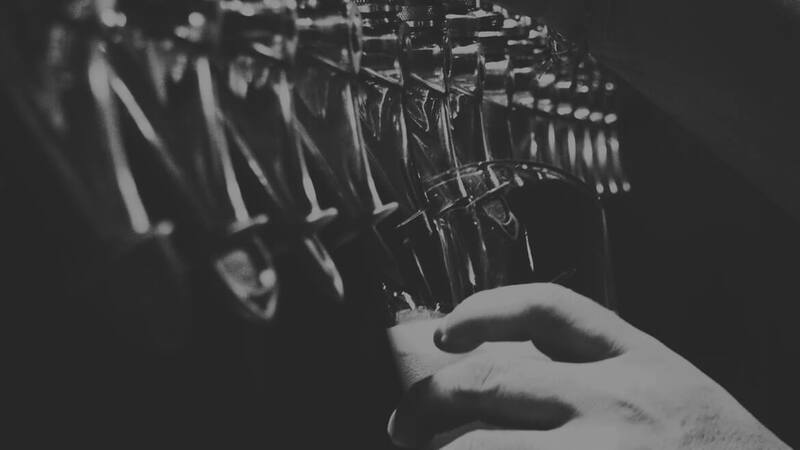 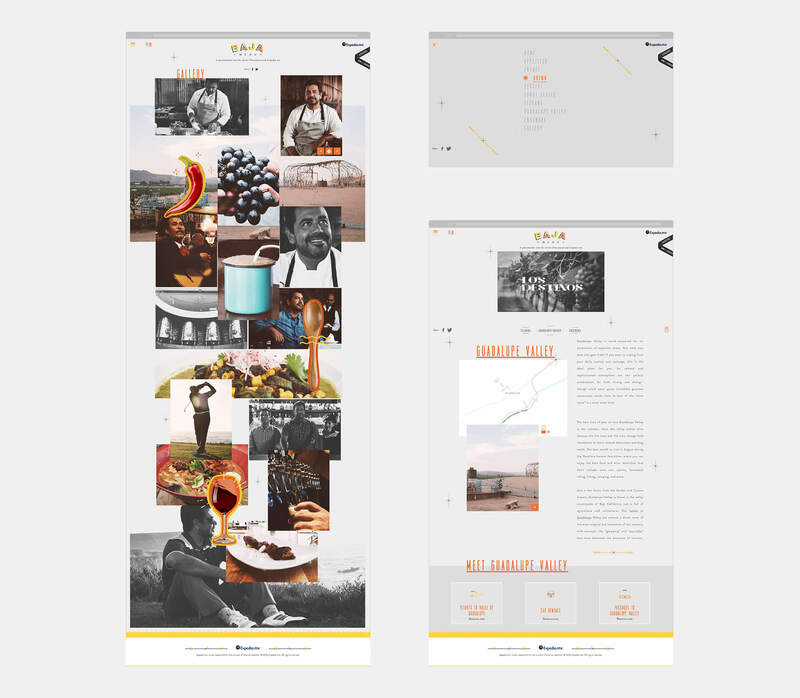 The guide consisted of a custom microsite designed to look like a restaurant menu, featuring unique video content and insider gastronomy and destination information. 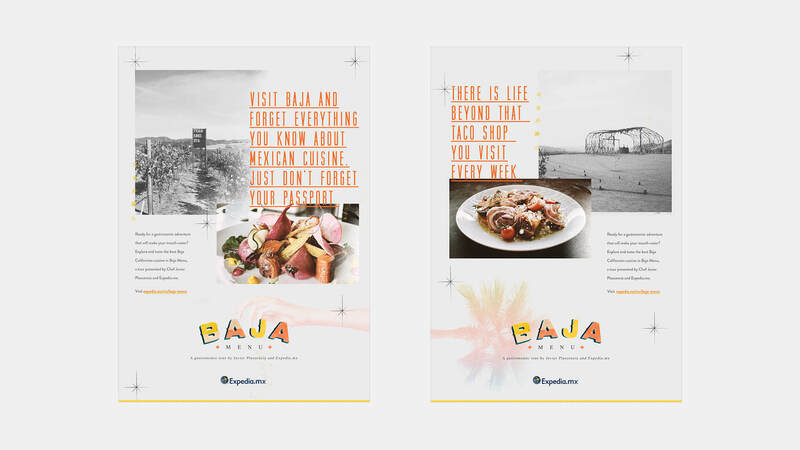 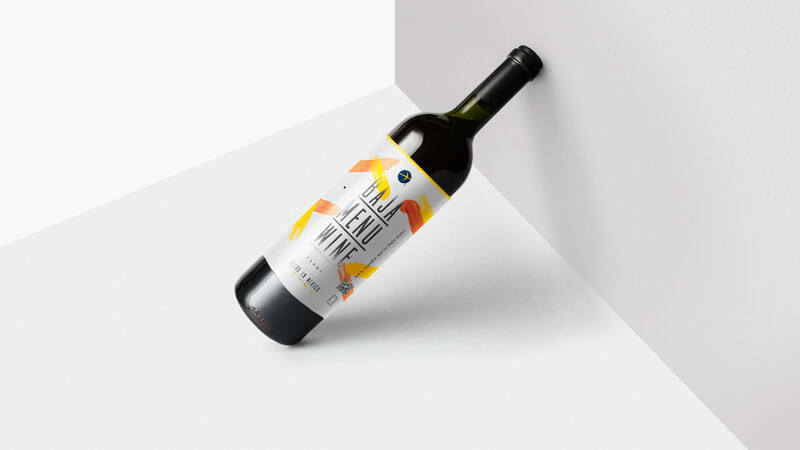 Through the launch of the microsite, social channel promotion, national and local targeted outreach, and food and travel influencer content, the Baja Menu campaign resulted in an immersive online gastronomic experience that drove 35% YoY average organic traffic growth and encouraged travel to Expedia’s priority markets in Mexico.